I LOVE those knobs too. SO much so that I bought a bunch of copies from Hong Kong one day. They look great on Big Muffs too. 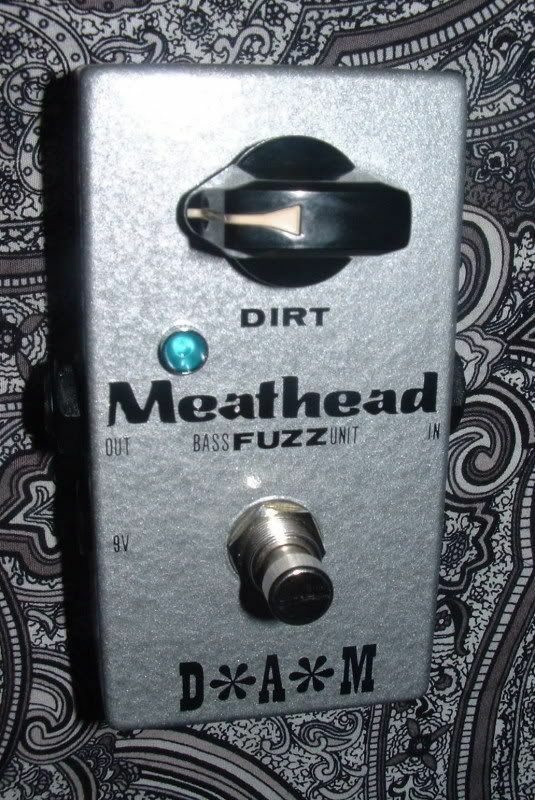 Man, that bass Meathead (and the Shrews) looks killer. Was the circuit different from the bass heavy Meatheads? I've just picked up one of these. Damn sweet box!! Oooh.. I love the Shrew name!